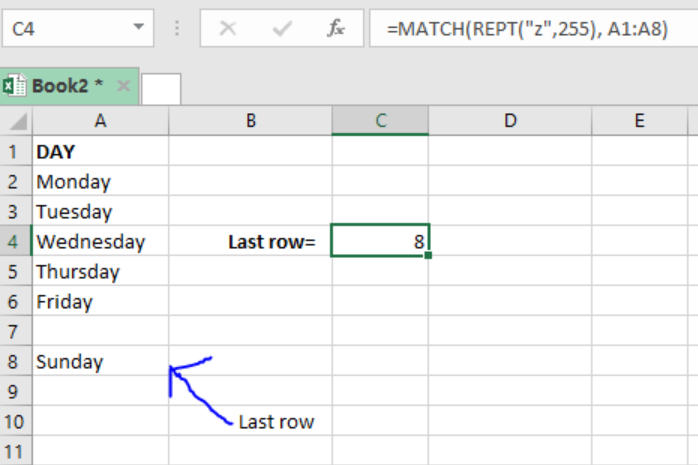 We can use the MATCH function to get the last row in text data when working with excel spreadsheets. This can be done either with or without empty cells as thoroughly explained in this post. Omit the 3rd argument, thus setting the default to 1. 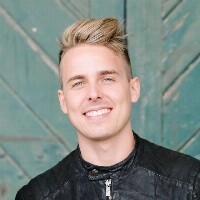 In the formula, we have the text, also referred to as the bigtext or big text, which is supposed to be a value that is bigger than any other value that will appear in the range. If it is numbers, then this will be the biggest number in the data provided. If it is alphabetical text, then this will be the text that appears at the most bottom if the text alphabetically sorted. 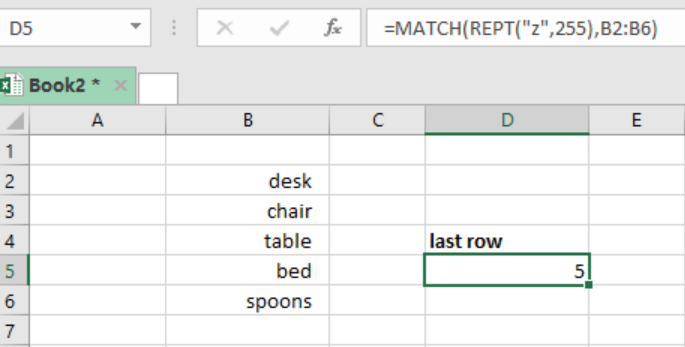 MATCH function allows only 255 characters to appear in any lookup value. This is why we use the REPT function, to repeat “z” 255 times. In the event the MATCH function does not find this letter, then it will step back to the last text and return the position of that value. After last OS X and Microsoft 365 Updates, the text and numbers in the spreadsheet are mirrored and upside down. And the row numbers are backwards and start from the last row used, i.e. in reverse order. 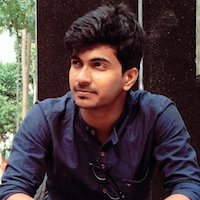 Create macros which insert rows from the last row in which the data exists. how to apply intense effect- Green Accent 6 shade style (the last style in the last row) to my gross profit to my data chart?